The Special Investigations Squad reports an Assault that occurred on Friday, January 31, 2014 at 11:30 p.m. in Freeport. Freeport, NY - February 1st, 2014 - The Special Investigations Squad reports an Assault that occurred on Friday, January 31, 2014 at 11:30 p.m. in Freeport. According to detectives, the 17 year old male victim was attending a party at a Roosevelt Avenue residence when he was involved in a verbal altercation with four male black subjects. After the subjects left the party the victim stepped outside the home and heard a shot and felt pain in his left arm. He realized he had been shot and had a friend drive him to a local hospital in a private vehicle where was treated and released. There is no further description of the subjects at this time. 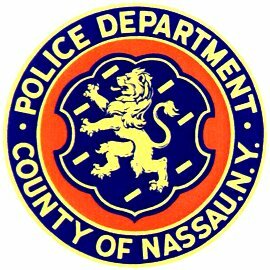 Subject: LongIsland.com - Your Name sent you Article details of "NCPD Investigating Freeport Assault"